The Ponytail is a unique Extension, designed to create the long, voluminous ponytail you’ve always wanted! 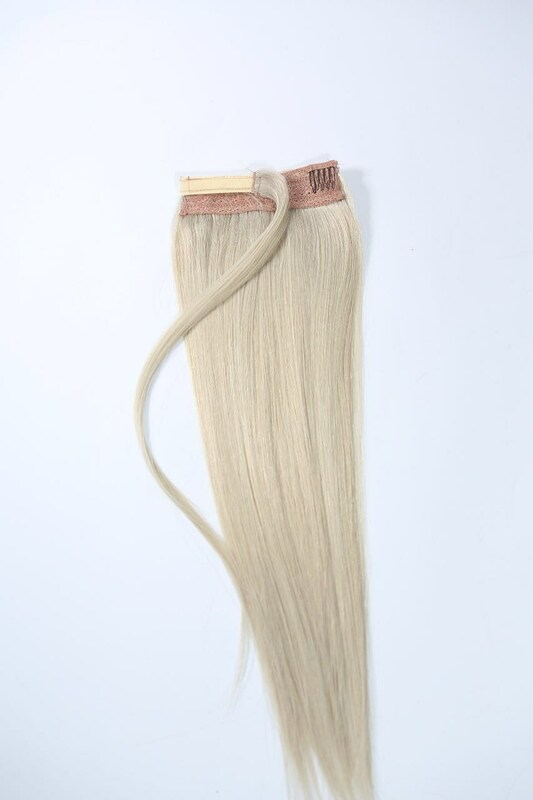 It easily attaches with a small built-in comb and a section of hair wraps around to seamlessly conceal your hair tie. can be curled or styled.